The aspirations of BMW Motorrad with regard to future generations of boxer-powered roadsters take concrete, emotionally charged shape at the Concorso d’Eleganza Villa d’Este 2014 in the form of the BMW Concept Roadster. 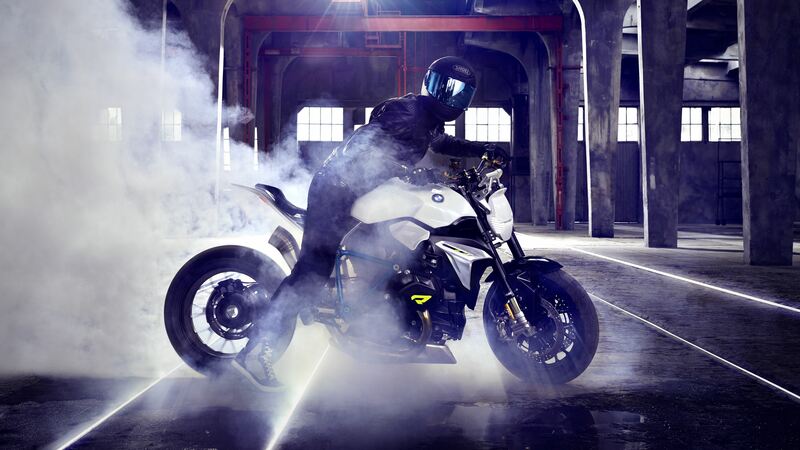 Last year BMW Motorrad presented the BMW Concept Ninety here – a modern interpretation of a classic BMW motorcycle with boxer engine that demonstrated just how emotional a retrospective on 90 years of BMW Motorrad can be. “By contrast, the contemporary emotional appeal of the BMW Concept Roadster shows that, as far as BMW is concerned, motorcycling is much more than just perfect function,” explains Edgar Heinrich, Head of BMW Motorrad Design.